Absolutely stunning 3bd/2ba! Sitting on over 10,000 sqft lot, this property has more than enough room for a pool. 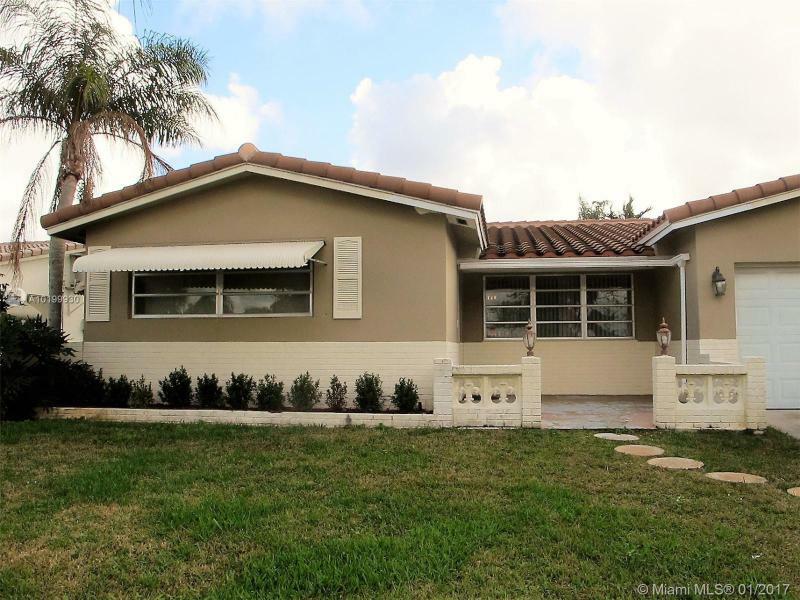 Beautifully remodeled with 24x24 white porcelain tile throughout the entire house, guest bathroom has gray porcelain tile with a wood finish, the master bath has beautiful white subway tiles. This property also has a very big covered terrace that overlooks the backyard. New white kitchen cabinets with gray quartz countertops and a one car garage. New roof! Must see! BEST DEAL! 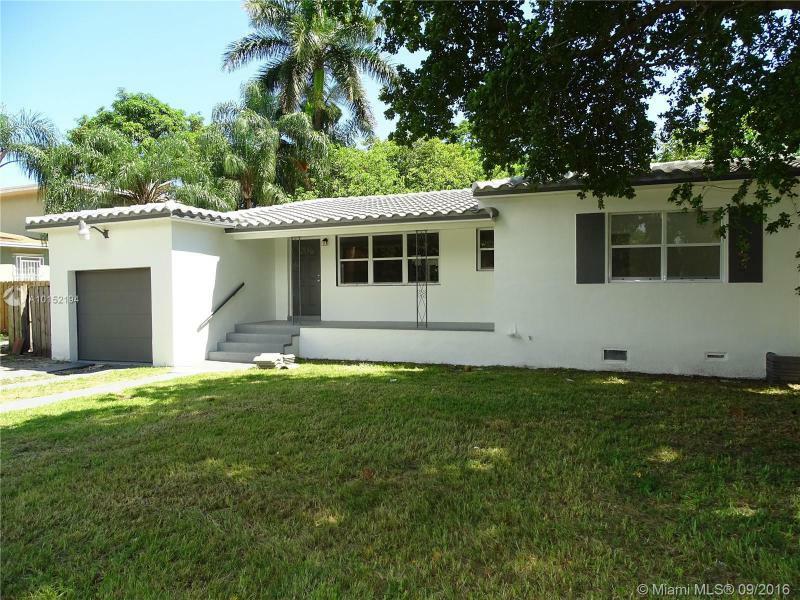 1 ACRE OF LAND WITH 4,650 SQ FT STRUCTURE AND ZONED MULTIFAMILY. GREAT NEIGHBORHOOD. A FEW BLOCKS FROM BISCAYNE BLVD. GREAT POTENTIAL. PLANNING IN PROCESS FOR 4 UNITS OF 3/2 3/2 ON EXISTING STRUCTURE. WILL NOT LAST. OWNER MOTIVATED. WILL CONSIDER ALL REASONABLE OFFERS. Beautiful Hollywood Hills Home. Spacious, open floor plan. master suite,2 guest rooms plus bonus room off kitchen used as an office. can be 4th bedroom or den. Tile throughout,lots of living space. Sparkling pool ,yard with complete privacy. Diamond brite and tiled recently.Close to A rated schools,hospitals,shopping,all major roadways and beautiful TY park. Call me now and impress your buyers. Priced right. A/C and roof 2 years old. 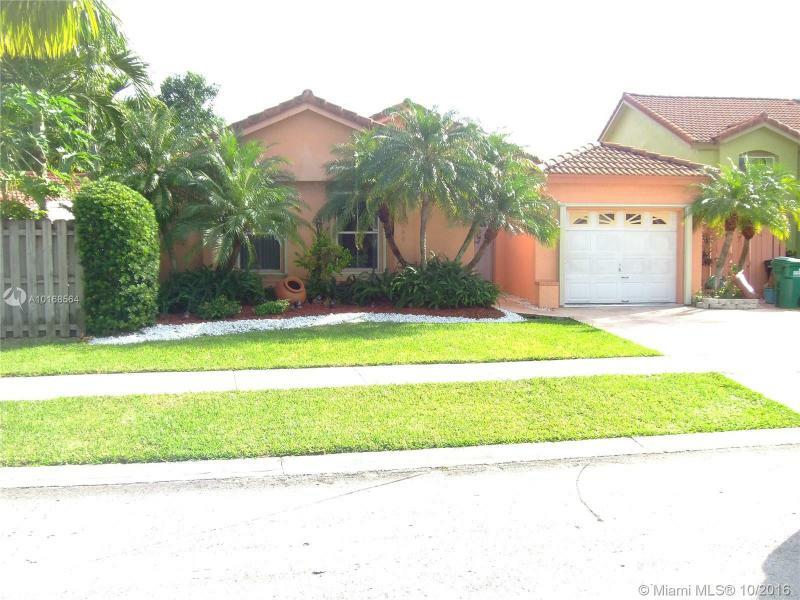 4/2 Short sale with pool and ocean access. Bring your offer. 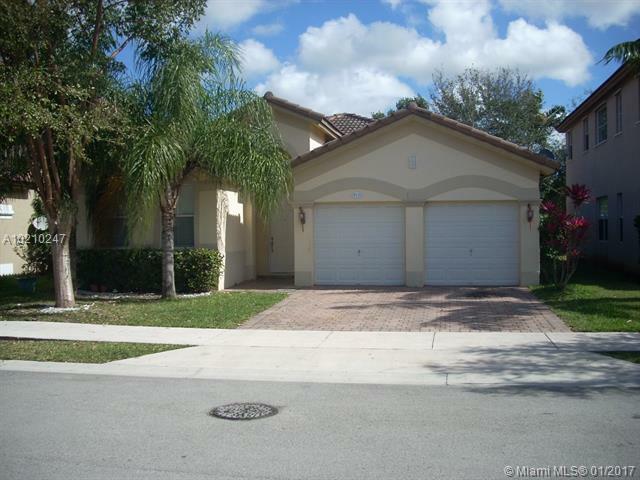 Appropriately priced and move in ready home in SAPPHIRE SHORES. BEAUTIFUL 4 BED 2 BATH WITH A 2 CAR GARAGE HOME IS WELL MAINTAINED WITH LOVELY BACK PORCH FOR ENTERTAINING. WALKING DISTANCE FROM GREAT SCHOOLS, SILVER LAKES IS A VERY DESIRABLE DEVELOPMENT FOR FAMILIES OFFERING A COMMUNITY POOL & PLAYGROUND. 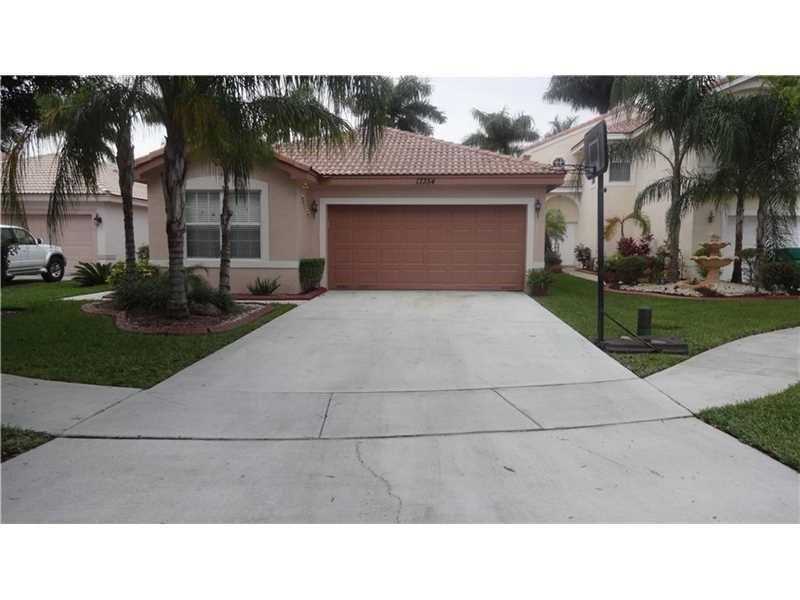 CENTRALLY LOCATED CLOSE TO MIRAMAR WEST HOSPITAL, SHOPPING, DINING & MAJOR HIGHWAYS. COME SEE WHAT THIS PROPERTY HAS TO OFFER!